its been a few days since some of the craziest bush fires ive seen in a long time have started. they are mainly in the blue mountains but many large fires have a very high chance of burning into one massive monster of a bush fire. Tomorrow is meant to be a extremely hot day and with the winds its going to be hell for the fire conditions. 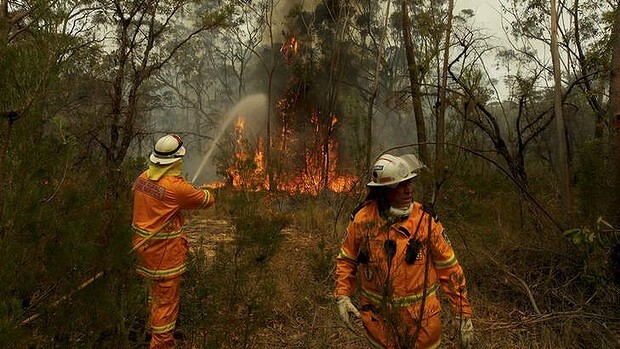 This entry was posted in Uncategorized and tagged australia, blue mountains fire, fire, mt victoria, nsw, nsw fire australia. Bookmark the permalink.